The Chippewa Falls Police Department has been lead by Chief Matt Kelm since 2016. Chief Kelm is responsible for the operations of the entire police department--which is comprised of 23 full-time sworn law enforcement officers, 1 administrative assistant, 2 business office clerks, and 1 parking enforcement attendant. Lt. Brian Micolichek supervises the Investigations Division which includes Financial Crimes, Sensitive Crimes, Drug Task Force Investigator, and The School Resource Officer. Lt. David BeBeau supervises the patrol division, which includes all patrol officers and parking enforcement. The records clerks maintain all of the police department's reports, calls for service, media files, and court information. 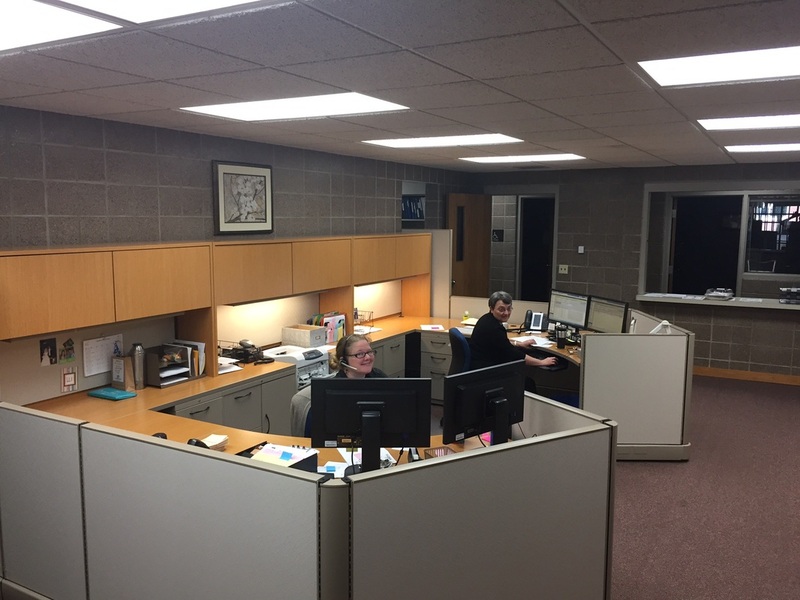 Clerks respond to hundreds of information requests throughout the year. Dog and cat licenses are also issued during business hours at the records department.